The Detroit MC will join Nas and Pharrell as stakeholders in the growing annotation company. Eminem has always had a way with words and it appears he&apos;ll be seamlessly adapting them to the digital world very soon. 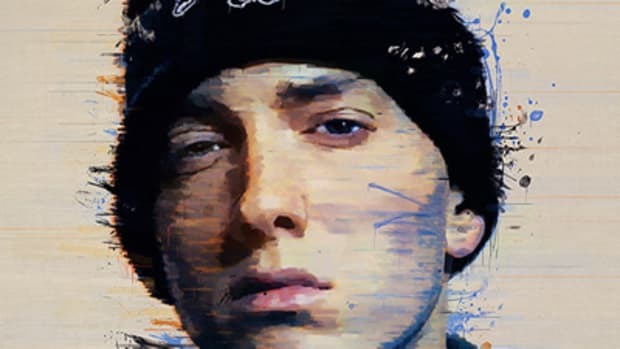 Billboard announced today that Eminem and Shady Records have entered into a partnership with annotation software website Genius. The investment announcement marks the latest high-profile artist to stake a claim to the site, which allows users and artists alike to annotate songs, articles, books and more using their patented software. Previously, Nas and Pharrell have both teamed up with Genius, who re-branded after starting out as RapGenius in 2009. Eminem and Genius coming together appears to be a perfect marriage for the company, which will also provide all of the lyrics for Eminem.com and his assorted Shady properties. Em will also continue to annotate all of his own lyrics on the site. It&apos;s great to see artists invest in something that is so forward-thinking and practical in the digital age. Using the Genius software unlocks a really unique ability to tell an in-depth story without offering direct explanation, something I&apos;ve actually used quite a bit when writing articles. Having racked up over $60 million in funding since 2011, and with a reach of 45 million visitors each month, it&apos;s clear Genius is here to stay. 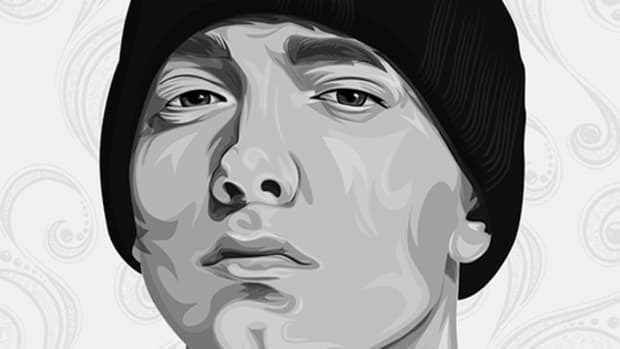 In a strange way, Eminem owes all his success to the early critics who said he sounded like Nas and AZ. Eminem Writes Heartfelt Tribute to Tupac, Calls Him "True Genius"
"I would put 'Me Against the World' up against anything as far as a classic hip-hop albums go." Eminem's Engineer Was So High He Accidentally Erased the Original Take of "Stan"